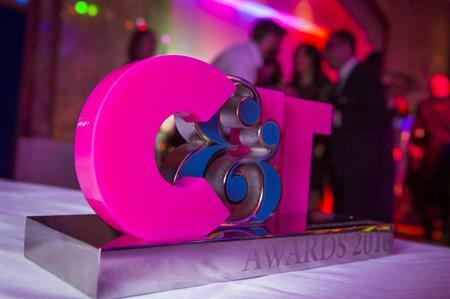 Belfast, Berlin and Barcelona are among the destinations nominated on the longlist in the best event destination categories for this year's C&IT Awards. Cast your vote here by 1 September. In addition to the Best Short-haul Events Destination and Best Mid- to Long-Haul Events Destination categories, this we are asking readers to vote for the Best UK Events Destination. Vote for your favourite destinations from the list below here. This years winners will again be decided by C&IT readers, with votes cast both online prior to the awards ceremony and on the night. The ceremony takes place on Friday 22 September at London Hilton on Park Lane. Rotterdam and The Hague was crowned Best Short-haul Destination at the 2016 C&IT Awards, beating off strong competition from London, Berlin and Barcelona, while New York picked up the gong for Best Mid- to Long-Haul Destination. The longlist (below) - nominated by our readers throughout July and August - is now open for voting for until 1 September, with a final shortlist to be announced soon after.